Below are fundraising success stories from customers like you. 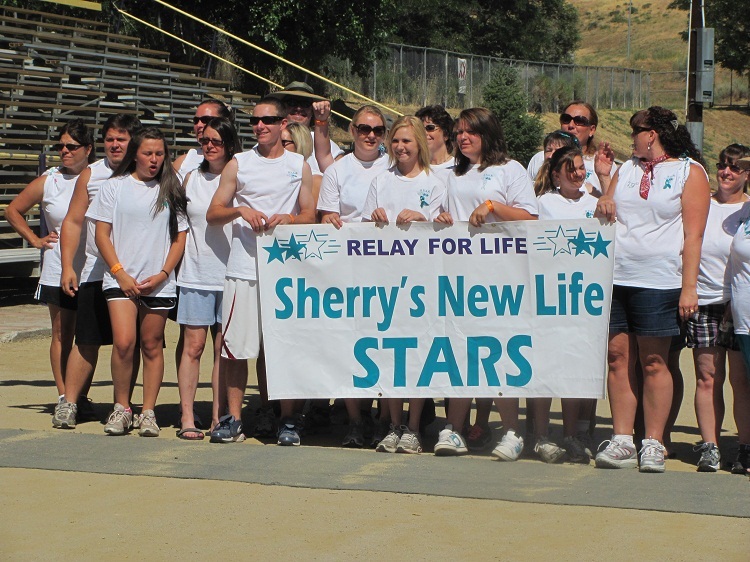 These stories will show you how your group can reach it's goals with help from our fundraiser programs. Our Relay for Life team was looking for a new fund raising effort this year and one of our members introduced us to "crazy about cookies gourmet cookie dough". In less than 4 weeks our small team of 12 sold 170 tubs - more than enough to qualify for free shipping and a profit of over $500! We live in a small rural community and consider this a great fund raising opportunity! We will do it again! The Linton Miner Class of 2013 is so excited about our cookie fundraising... it was wonderful. Our class is working hard to raise money for our Spring Break 2013 trip. These cookies were so easy to sell. 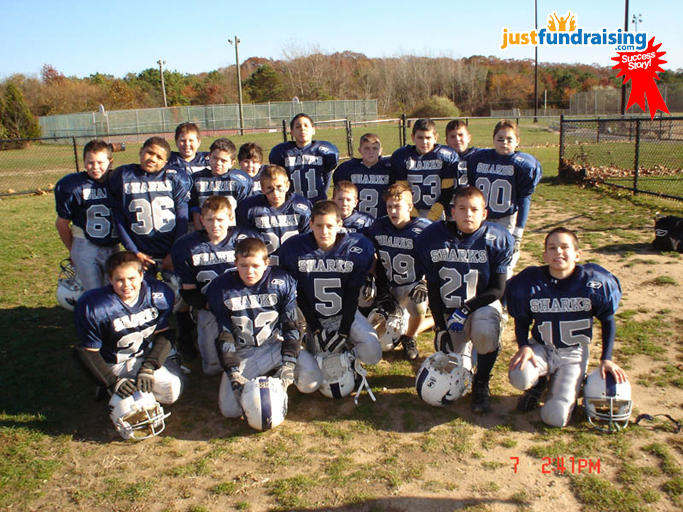 We raised nearly $2,000 which paid the deposit for 20 people in our class to head off to the Bahama's in March 2013. Thanks so much "Just Fundraising" you rock! 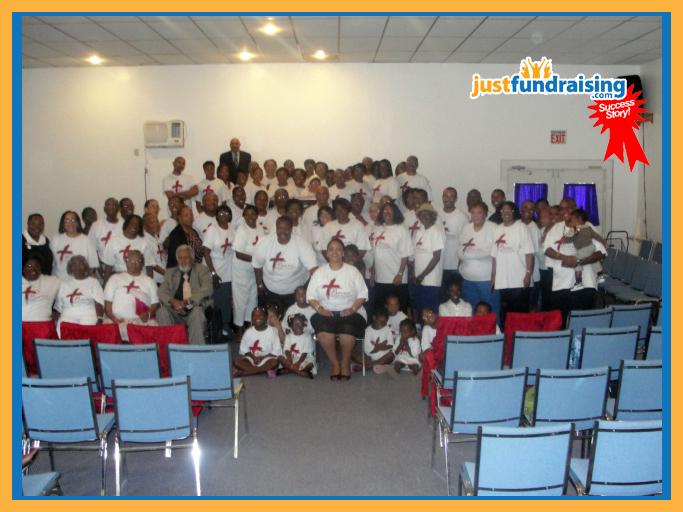 We researched many fundraiser organizations and our board finally decided to go with JustFundRaising.com. We requested order forms (Cookie Dough), received them, passed them out to our 400 kids and held our breath. It was the very best decision we could have made! We profited over $5,000 in a two week effort! WOW! 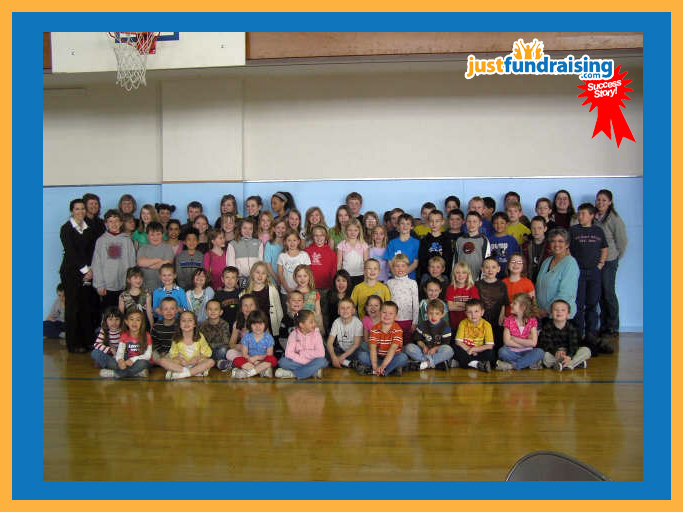 We are elated with JustFundRaising.com! - Randy Little, Ozarks Football League, Inc. This Is our team for the last 2 years. These boys have been very hard workers. Our boys actually fund-raise all year long. We have sold candy bars throughout the year to help pay for batting cages and pitching lessons for the ones who want to pitch or at least try it out. Just Fundraising is always a happy welcome to us. We have sold cookies and snacks from Just Fundraising and both went over great with the customers. 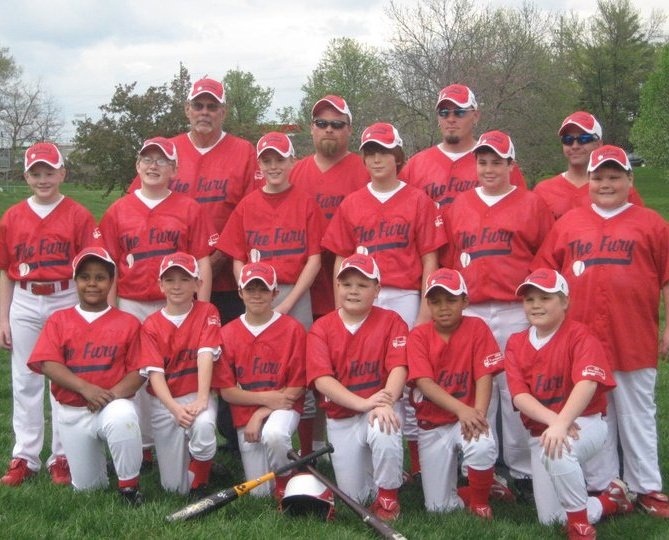 We have used them to make the money to supply full uniforms for all the kids and coaches of the team so no money comes from the parents. We all want the best for our children and Just Fundraising has helped us provide an enjoyable experience for our young players. Thanks again Just Fundraising! We are very happy with how our fundraisier went. We had a profit of $500 its not much but the boys had fun. 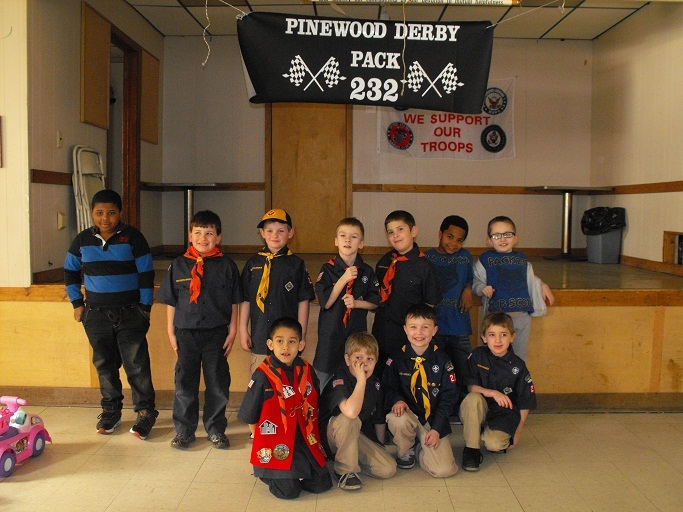 We were raising money for our first camping trip, the money is going to pay for all boys and their famlies. 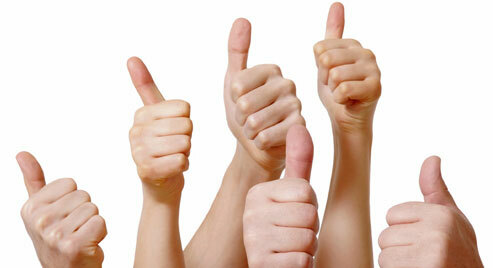 We are very happy with the asstiants we get when there is a question or a problem. Cant wait to do the next fundraisier! 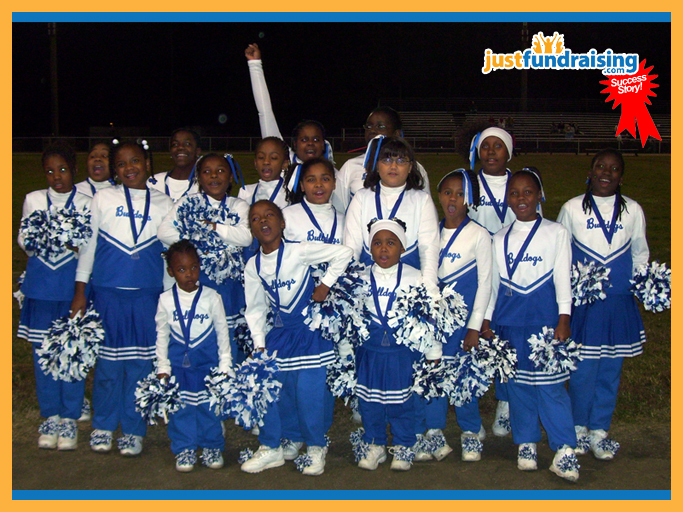 The Boykins Littleleague Cheerleaders started their fundraiser on September 14, 2011,we ended it on September 28,2011. 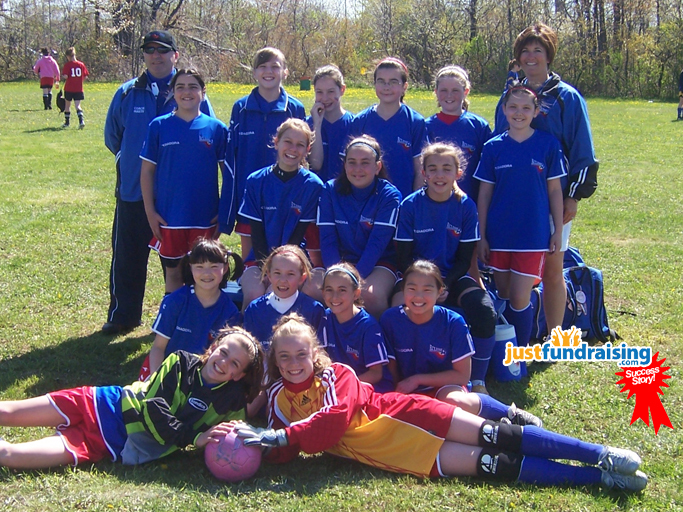 Our group consist of 24 girls at the time of fundraiser. I set the goal at each cheerleader selling 5 or more candles, some did some didnt for the ones that did meet our goal we sold 108 candles for 12.00-15.00 and gained a profit of over 600.00.The Earth candle fundraiser is not only profitable but very easy and we will he doing it again in the future.Thanks JustFundraising for making our fundraising a big profitable success. T-Shirts Were a Great Incentive! Our Church is fundraising for the Church Building Fund. We chose the Cookie Dough since it was a big hit previously with individual Committees in our church and we decided to do a Church Wide Cookie Dough Sale. Most members already knew about the Cookie Dough from previous sales in the church so it was an easy sale. We are a Nutritional Church and we had to find Cookie Dough with no Trans Fats, we found your company which was approved by our Nutritionalist and you were approved for the sale. Your Company JustFundraising gave us a great incentive to give a free T-Shirt for every seven boxes of Cookie Dough sold. We set up the fundraiser for 30 days and it worked, we sold 678 boxes of Cookie Dough and received 97 free T-shirts. This was all in 30 days we know God had a hand in this Praise the Lord. The T-shirts were so nice the other memebers who did not sell (7) boxes they wanted to buy a T-shirt as well. We did a Fundraiser for the T-shirts and purchased 126 T-Shirts. Thanks for your services and the T-shirts are a big hit as well. This is the first project I've managed where I had a personal assistant. Your start up information was very helpful and follow-up customer service was very good. We had a very successful fundraiser with a profit of $3000. The cookie dough practically sells itself due to the very impressive brochure. (one of the best I've seen) We look forward to having another successful fundraiser with you in the near future. As the team manager for the Greece Eclipse Soccer Team I would just like to say how pleased I was with the Cookie Dough Fundraiser. When I originally brought this one to the parents they were a bit skeptical. Once it began they were relieved at how easy this one actually was. With the roster size of only 15 girls we were able to make a profit of $705.00. That will pay for one of our tournaments and additional indoor time. We are all looking forward to doing this again next year. We were very happy with just fundraisings customer service and personal assistant with our Spring Flower Sales. Brochures were delivered on time and the information packet was easy to understand. Our bulbs were delivered before we expected them. Our community was very supportive to our Elementary Students and our profit was $1,750.00. The profit was very high for a student body of 68 students selling bulbs. 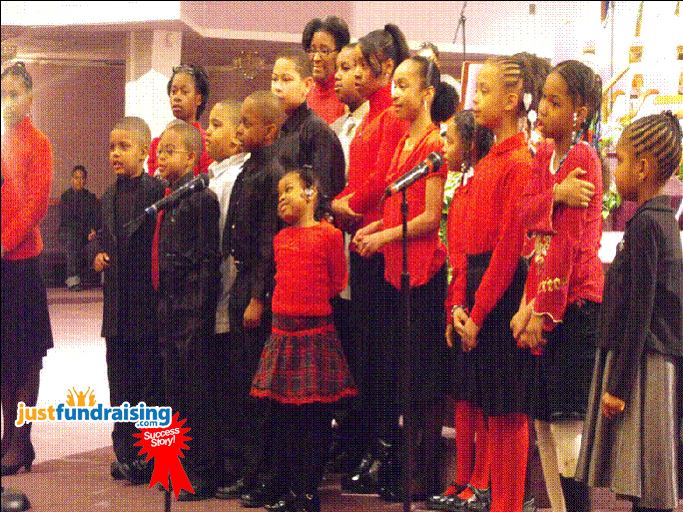 The National Homeschool Honor Society, Sigma Chapter would like to thank you for all of your help with our fund raising. It wasn't hard to raise the money we needed. The kids had a great time. Everyone loves cookie dough!! The people who work for your company are very nice and helpful. Each year keeps getting better and better! This is our third year with JustFundraising and all I can say is the third year is a charm! Each year keeps getting better and better! You have been such a blessing to the youth at our church. 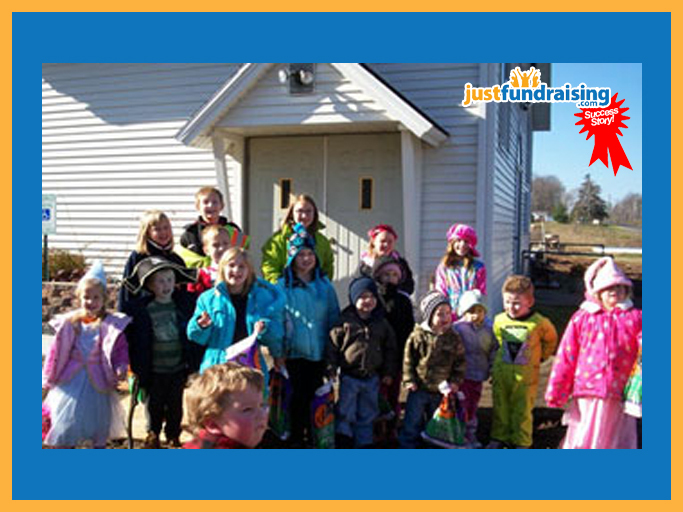 Our Snackin in the USA fundraiser was a huge success with a profit of over $1000! Everyone loves the variety of nuts and candy, and they are looking forward to our next fundraiser. 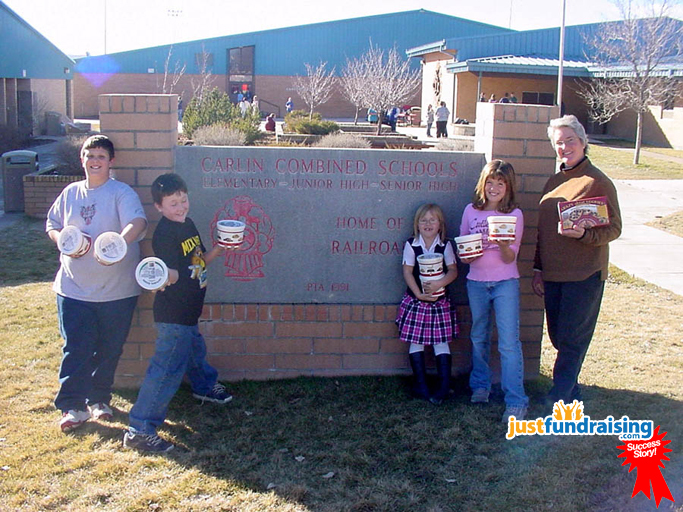 We were very happy working with Justfundraising's Snackin' in the USA fundraiser. This is the second year that we have used this fundraiser and the results have been fantastic. We have had many repeat supporters for our school through this fundraiser and we look forward to using Justfundraising in the future! Very Helpful from Start to Finish! We had another great time with selling the cookie dough again this year. This is our 2nd year working with Just Fundraising and everyone we have worked with has been very helpful from start to finish. We have around 15-20 kids that love to go and fundraise. After we handed out the cookie dough last year to people who bought it within about 2 months we had people asking when we were going to be selling it again. This year our profit for our Sunday school is $720. We are looking forward to working with Just Fundraising again in the future! I was impressed with the Cookie Dough Fundraiser, and their employees, who were there to help every step of the way - Hats off to you all and your company. What a terrific fundraiser with 14 fabulous flavored doughs to sooth your sweet tooth. Our goal was to raise money and awareness for Autism; My nephew was diagnosed with Autism as well as many other children in the Unites States who have been affected by this puzzling disorder. Our profit will go towards Autism Speaks to help find a cure for Autism. My team players were very excited about this fundraiser, and how well the community responded and supported us by buying cookie dough, for this great cause. Thanks to everyone! We are a new Cheerleading squad and did our first fundraiser with Justfundraising. We raised about $800 from selling cookie dough. For our next fundraiser, Justfundraising.com will no doubt be a big part of it! We made $3,785.40 profit! Hadley, our librarian, will be using the money to buy more books for the history section, some DVD players and some new globes. Our students loved the cookie dough fundraiser. Hadley awarded the top 4 sellers one Walmart gift certificate each. The top seller sold almost $450 worth of product! We were very pleased and will be doing this again next year. The photo is of the organizer and our top 4 sellers. We did the candle fundraiser, and we raised $1007 in profit. The money raised is for a wrestler with Lukemia medical bills. The candles were great and they were easy to sell. We even came up with our own advertising slogan "Light a candle for Chris." Justfundraising.com gave us great customer service. Everyone who ordered wished they would have ordered more and the ones who didn't order wants to order them now. Those cookies were wonderful, they taste good even after you let them sit. I mean days later they are still soft and oh so delicious! I am not kidding, I bought and sold cookie dough several times and all the cookies get hard after a while. Emma Lou, Emma Lou got some good cookies! We will be selling these again and now I have more participation from the members. The proof is in the cookie dough, no one thought it would taste this good. Thanks for everything. I am a youth advisor for the Crusaders For Christ Church here in Bridgeton, NJ. I am also the director of the Youth Bell Choir. The bells we presently used are over 15years old, our youth have out grown them. Therefore, the purpose of this fundraiser is defy the cost of more advanced bells for our Bell choir. The church has agreed to pay half of the new set which cast over $2,000. Everyone seems very interested in the Smart Snacks. We will have this fundraiser again in the future. Thank you for your kind consideration of deducting a $25.00 which will be a great help toward our cause.